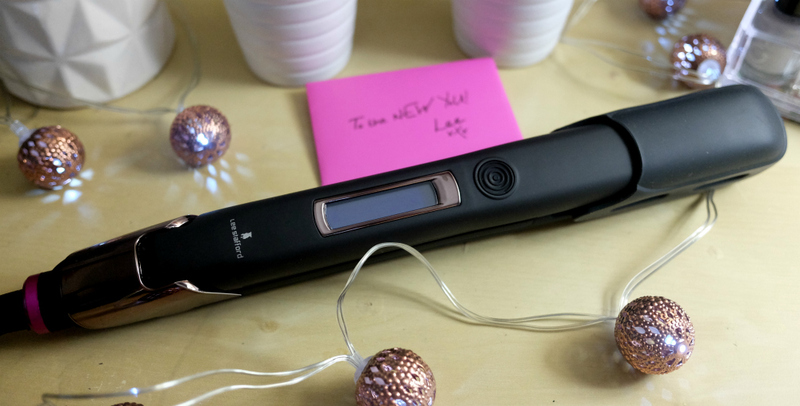 If you had a look at my Ultimate Christmas Gift Guide you would have seen that within the array of goodies I shared with you was the Lee Stafford Academy Straightener. I’ve been in dire need of a new straightener for a while now, and was so pleased when I got the chance to give this baby a whirl. I’ve dedicated the best part of 2016 to taking care of my hair from the outside in, and have stopped using so much heat so often. 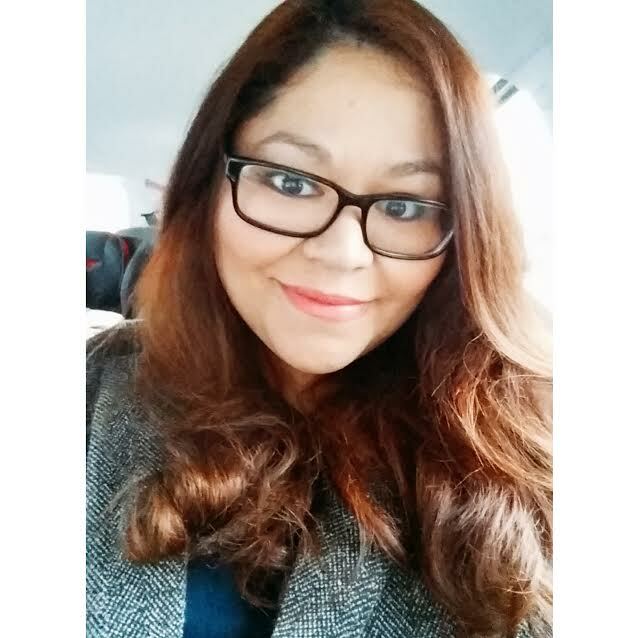 I know for some of us that is pretty much impossible, but believe me it is so worth it if you are using styling products that do more harm than good to your hair. The new Academy range by Lee Stafford is different from his other ranges. The products have been designed with the same passion as his actual hair academies and the professional range of tools is accessible to us non-pros. 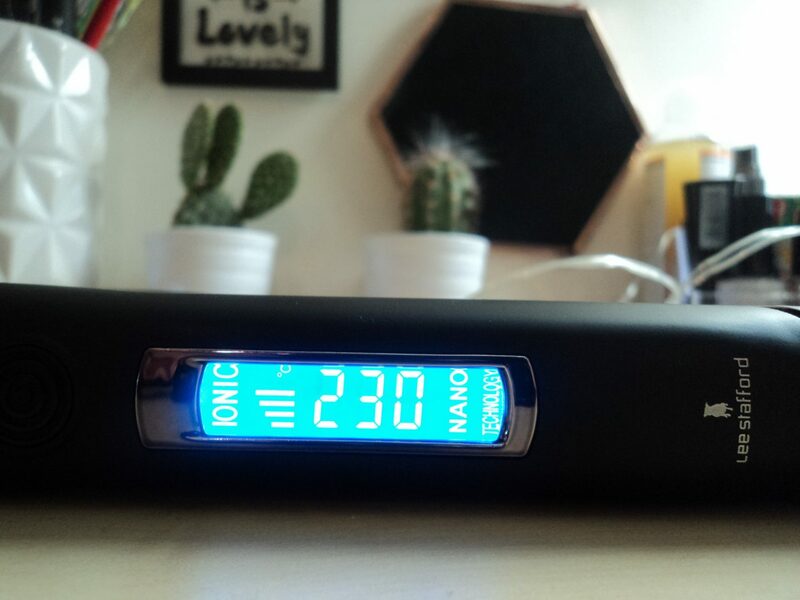 The nano silver titanium plates contribute to its fast heat up time, and are a much better bet as they ensure that heat is distributed evenly, avoiding hot spots on the plates that can lead to hair damage. 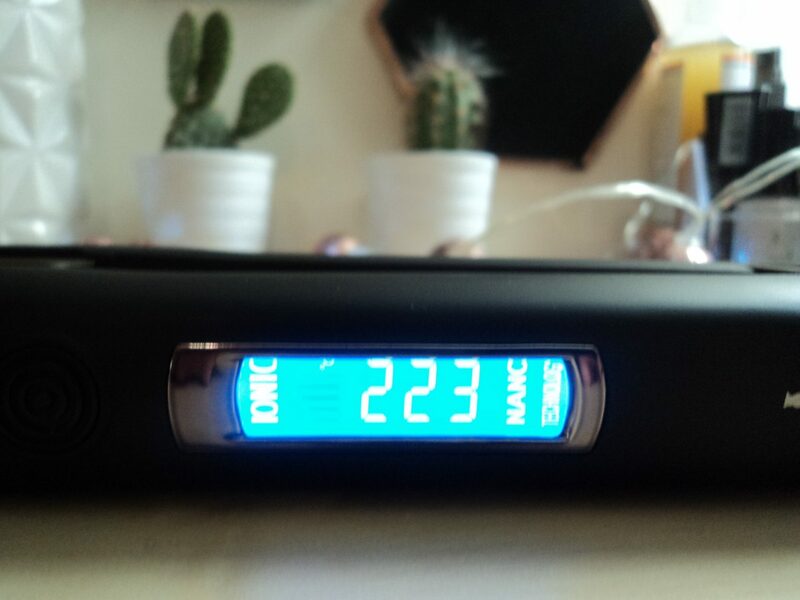 Aside from an even heat distribution, another fantastic benefit is the higher ionic charge that is emitted. This charge makes your hair sleeker, silkier, and smoother. One of the brilliant features that this model boasts is the 10 second heat up function. If you don’t want to spend more time waiting for your straightener to heat up than you spend on your hair this is a brilliant feature to have. With a maximum temperature of 230 C (446 F) and adjustable heat selection it is simple to select your desired heat for the texture of your hair. This black and hot pink straightener boasts a range of great features. My favourite is the super long 3M swivel cord. I have used straighteners in the past that tend to claim a long cord, but none that I have found as useful as this length. The cord doesn’t tangle, and is conducive to fast styling due to its ease of use. I have very thick hair, and tend to let it air dry before I straighten in because no matter how good I think I have blow dried it it still remains damp. I was able to blow dry my hair and straighten right away without having a frizzy look. I created these soft curls using the straightener and I love the end result. I am really pleased with the results and highly recommend you use this amazing professional grade straightener! 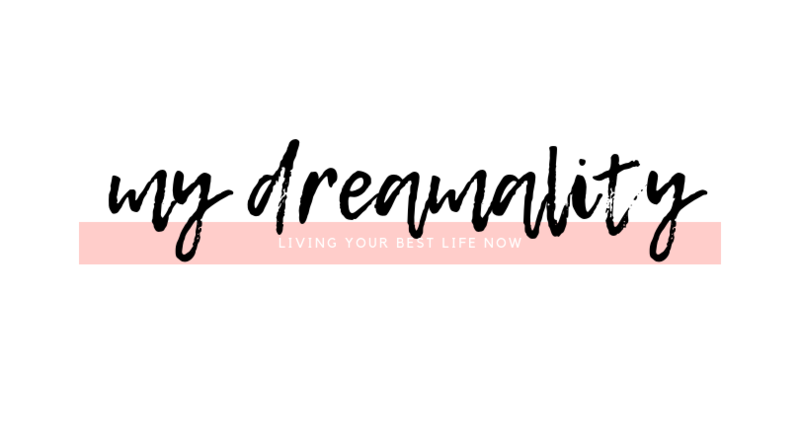 What better way to kick off the new year than with an amazing giveaway! 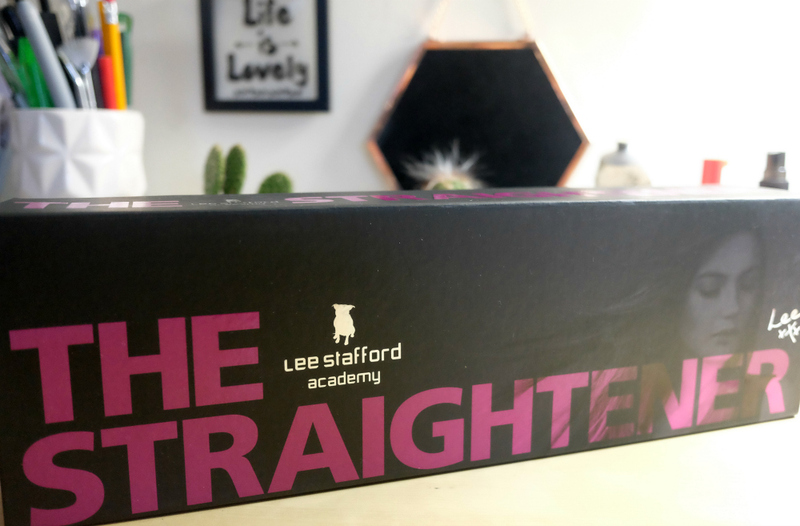 The people at Lee Stafford kindly offered me the opportunity to not only trial the straightener and give you my honest opinions on it, but also to give one of you the chance to pamper your locks for the new year with your own Lee Stafford Academy Straightener! I am convinced that you will want to ditch your old straightener and get your hands on this amazing device. If you want to get your own Lee Stafford Academy Straightener delivered to your door all you have to do is follow a few steps from the widget below. Good luck my lovelies, and don’t forget to share the love to increase your chances of winning.